Highlighting 5,000 years of art, "The Collection Galleries" contain rotating installations of the Nasher Museum's extensive holdings. 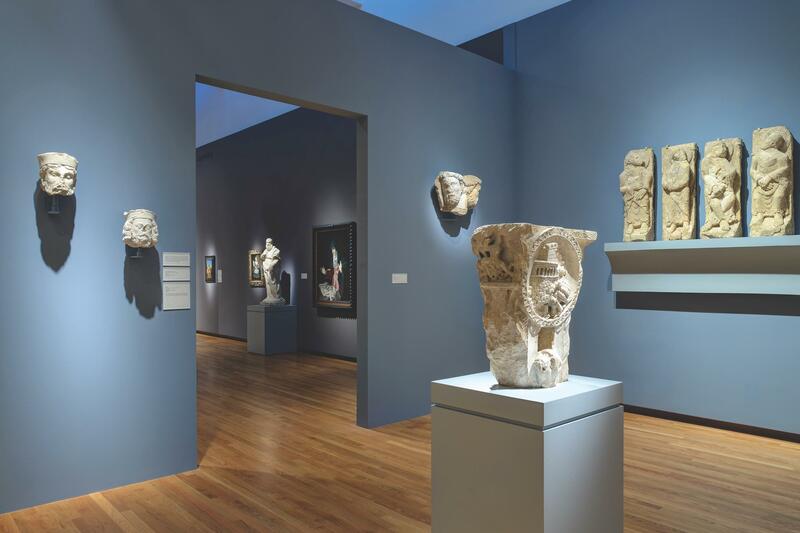 Eight galleries, and also the entrance to Wilson Pavilion, are dedicated to the collection's strengths, which include a variety of cultures and time periods. The Incubator is a flexible gallery used for continuously changing faculty- and student-curated projects and thematic installations. These galleries provide context for the collection while also illustrating a brief history of human creativity from different parts of the world. Visit often to make new discoveries at the Nasher!